Jump into the roles of Gritch and Zitch to defend your nightmarish world from an onslaught of cute animal robots brought forth from the evil Dr.Whiskers. Slash your way through giant teddy bear robots, cute spark plugs and candy gorillas! 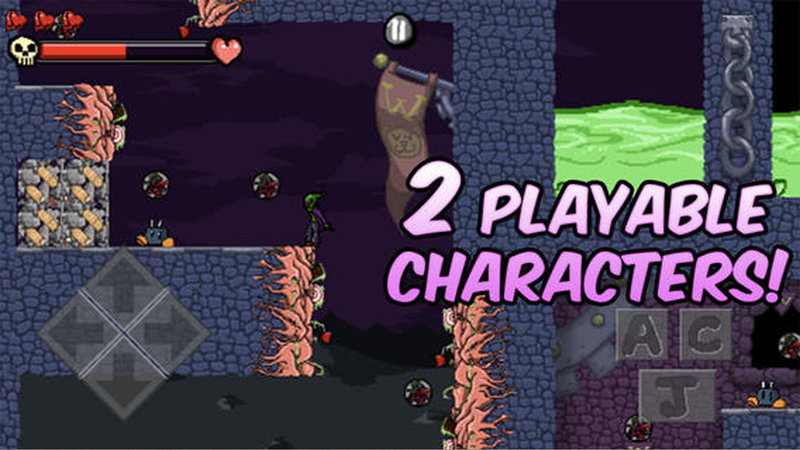 Can you scale the candy coated walls of Dr. Whisker’s fortress to reclaim your world?